Crisp is using CSV to as data import option. As Crisp is using CSV to import your data, you need to import your data as CSV. On the upper right corner, click on import contact profiles. If your CSV is not having a header (a first column with variables such as email, name, ip, company), check the option "Skip header"
Also, to ensure your CSV separator is correct. By default, Crisp is using a comma. 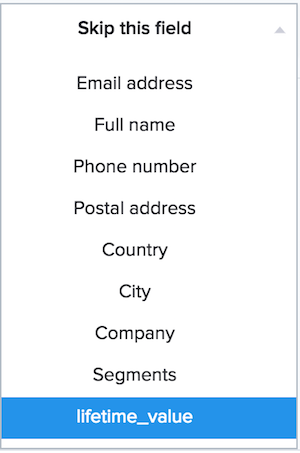 Crisp provides predefined attributes like the Email, Username, Segments, Company information, etc. It&apos;s also possible to use your own data in Crisp, such as an user_id, or internal variables. Then Create your custom key and assign the custom key. Your data import might take time. 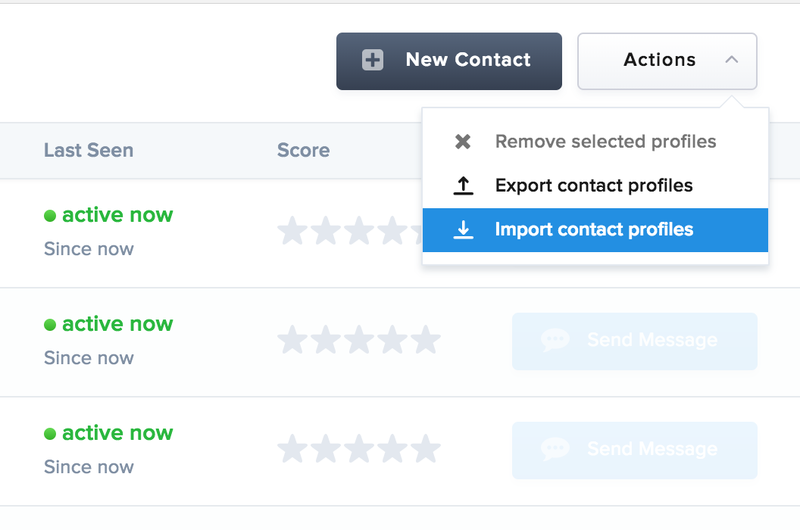 If you are importing hundreds of profiles, it should be live in few seconds. If you import a second time a profile, it will override the first one.